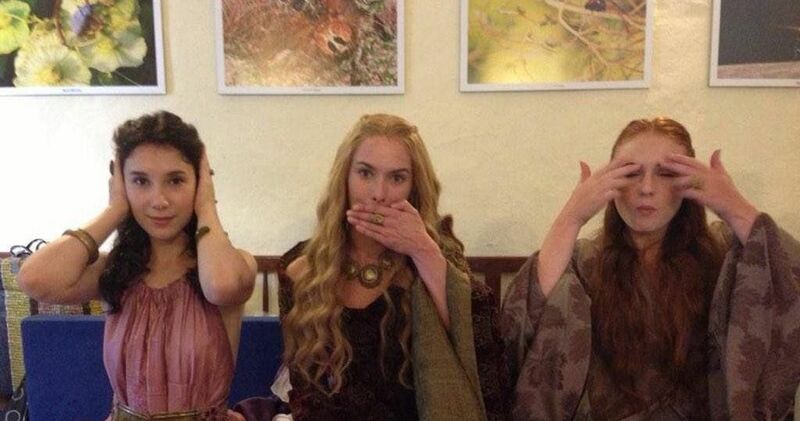 Parenting 19 kids can't be easy. Even factoring in that at least five of those kids don't live at home anymore, that still leaves double digits. 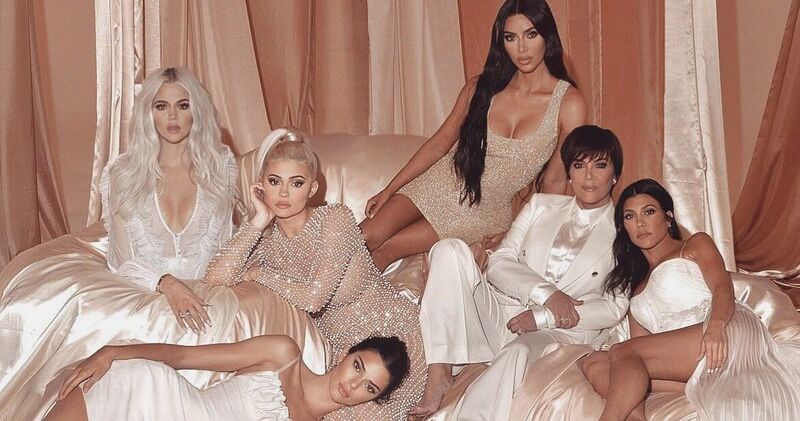 You would think that at least one of the kids would venture away from their family's strict values and rules to try and live their own lives, and yet they all seem perfectly content wearing modest clothing and being set-up by their parents. 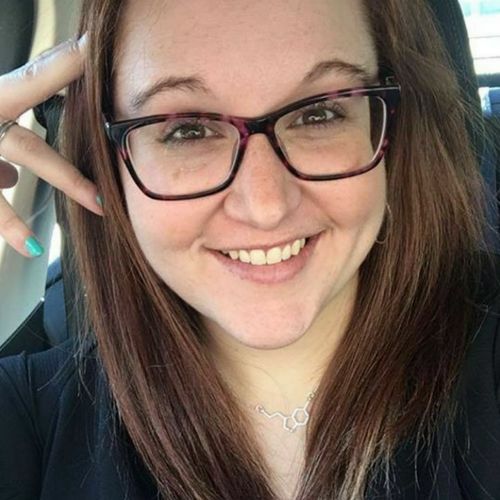 But here's the thing, a few of the kids have strayed from the family's set ways, but Jim-Bob and Michelle have made very sure to whip them back into formation. 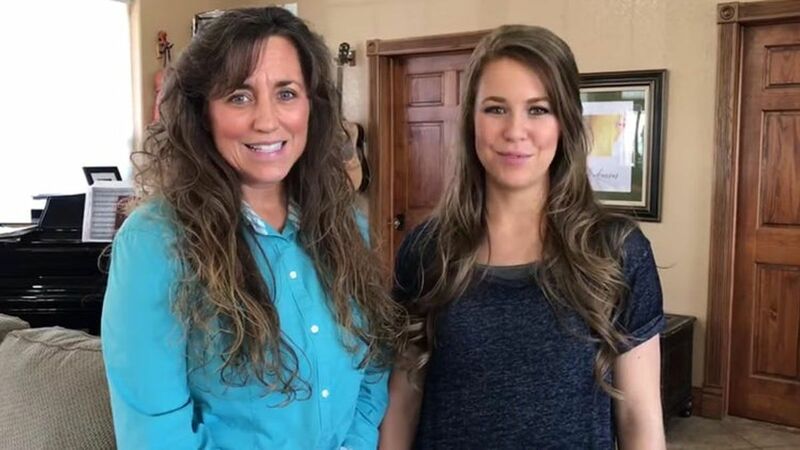 Okay, so they don't actually hit their kids, although they were accused of child abuse, but the Duggars have a very interesting way of changing their kids's paths. 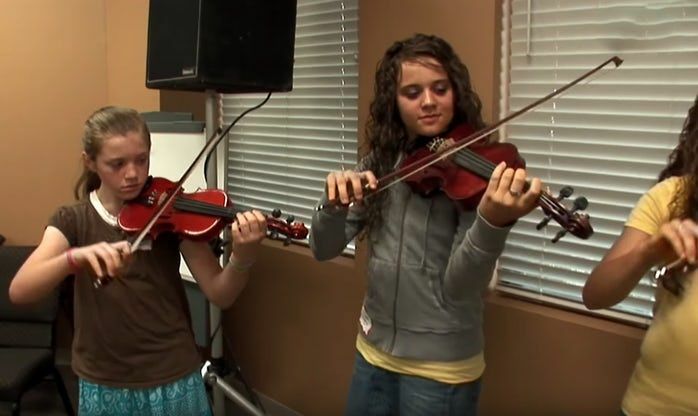 Jana Duggar, the oldest girl in the family, is often referred to as the "Cinderalla Duggar," because she has never been in a relationship and is often called upon to be a caregiver for the younger children. But she doesn't necessarily love this role, and in 2011 Jana admitted that she harbored contempt towards her parents. Jana was sent to Journey To The Heart, which is sort of a religious Girl Scouts experience, and has been a few times. Anecdotal evidence says that this "camp" is where religious families send their rebellious teenage daughters to set them straight. 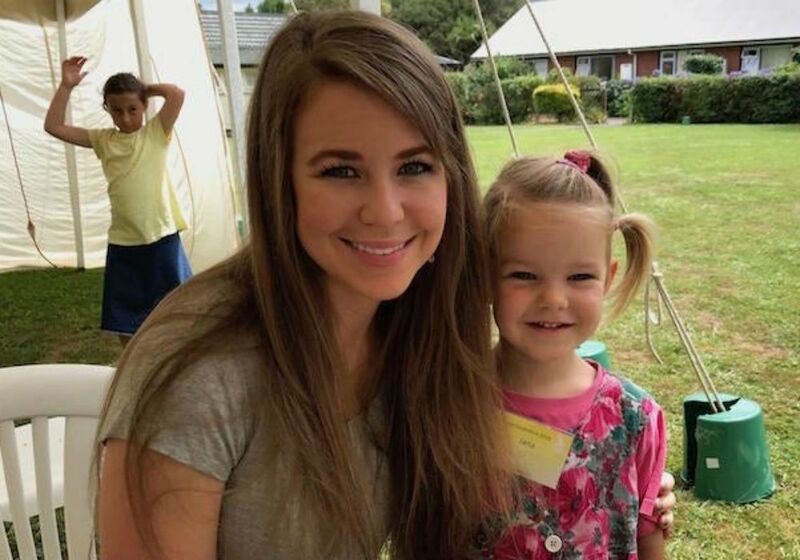 In an interview after her most recent trip, Jana said that she learned to believe in the Lord's plan again. "The past few months I've just been struggling with different attitudes or things towards different members—or different people—that I've come in contact with," she shared. "I was asking the Lord, 'Why am I struggling with having this contention towards them?' and the Lord showed me this week that I had pride in my life… he showed me that with pride cometh contention, and so I really need to love my family and have the right attitudes and obey my parents." 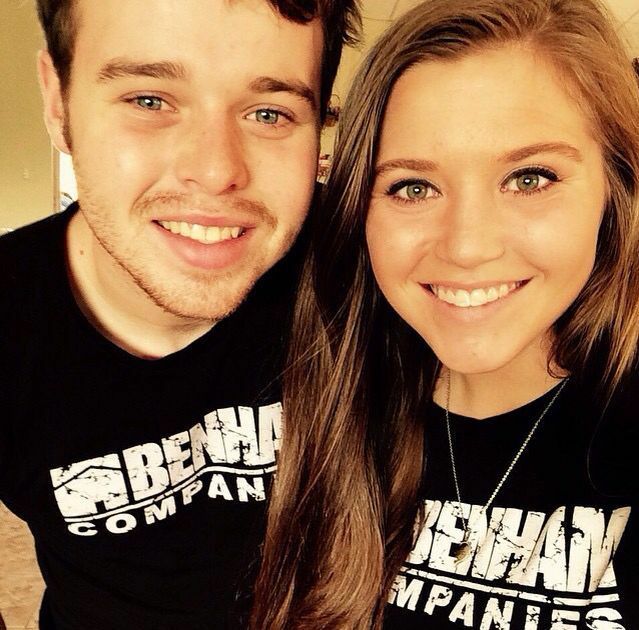 Jana is noticeably silent and passive on the Duggar's show, but according to her twin brother, that hasn't always been the case. "Jana used to be very outgoing," John-David said in an episode of Counting On. "Whenever she was younger, she was very rowdy." Obviously it's possible that Jana just matured over the years, but hearing her talk about her tension with the family leads me to believe something more is going on there. 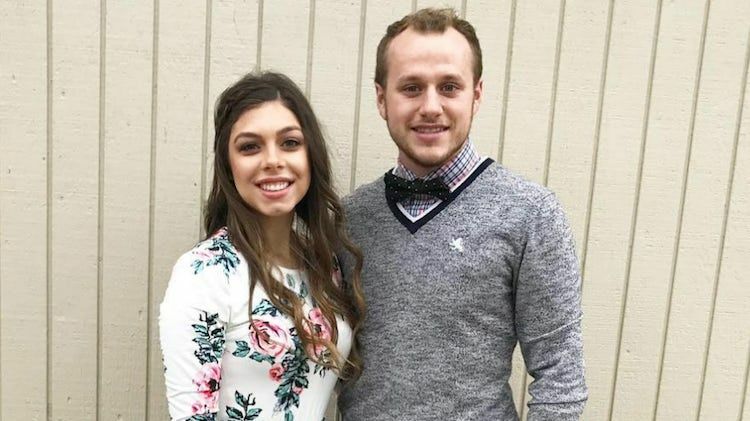 Josiah, who recently got engaged, has always had a flare for the dramatic, and even stormed out of the room when Michelle and Jim-Bob announced that they were having a 20th child. 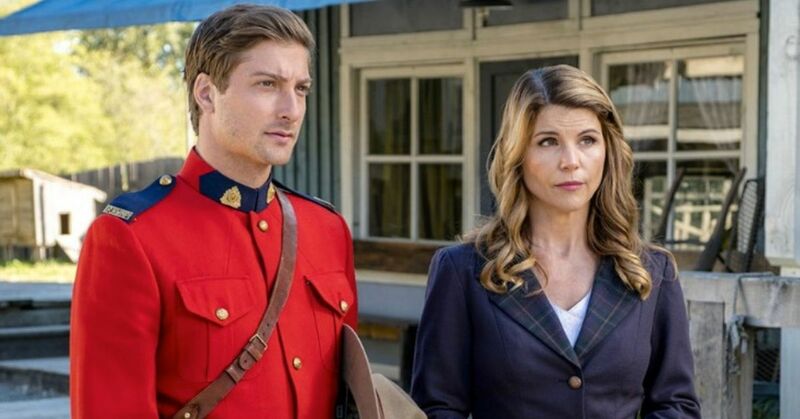 After that outburst, Josiah was hardly seen on the family's show, and it was revealed that he had been sent away to ALERT Academy. Though the Academy is meant to strengthen the attendees's relationships with God, it's long been rumored that the "troubled teen" camp was a place to send youth who were gay, but whose families didn't agree with their lifestyle. A former camper recalled one of their more treacherous adventures. The main point [ALERT] tried to drive home to their ‘trainees’ (typically 16-18 years old) was that no matter what adversity or difficulty you are facing, either physical, mental, or spiritual, all you need to do is cry out to God and he will get you through it. The way they taught us to do this with the physical aspect was by hiking with 60-80 pound back packs at nothing short of a speed-walk pace which often turned into a jog for miles on end without ever disclosing how far or long we were going. 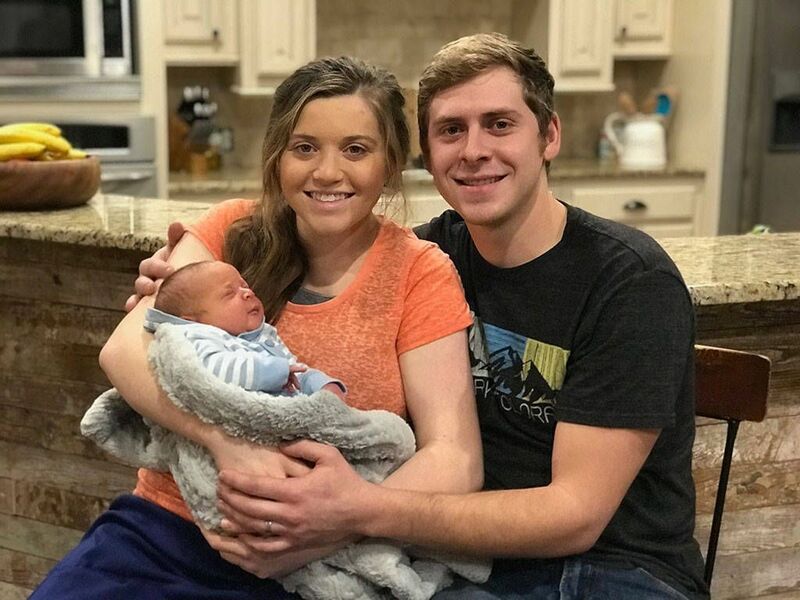 Joy-Anna Duggar, who stirred up some controversy when it looked like she had gotten pregnant out of wedlock, was sandwich between a lot of boys in the Duggar birth order. She was a bit of a tomboy, but always looked like she was having the time of her life. 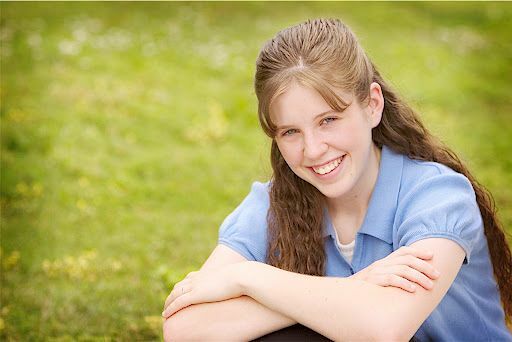 Joy-Anna loved getting dirty, rough-housing, camping, racing bikes, or anything else the Duggar brothers were up to. 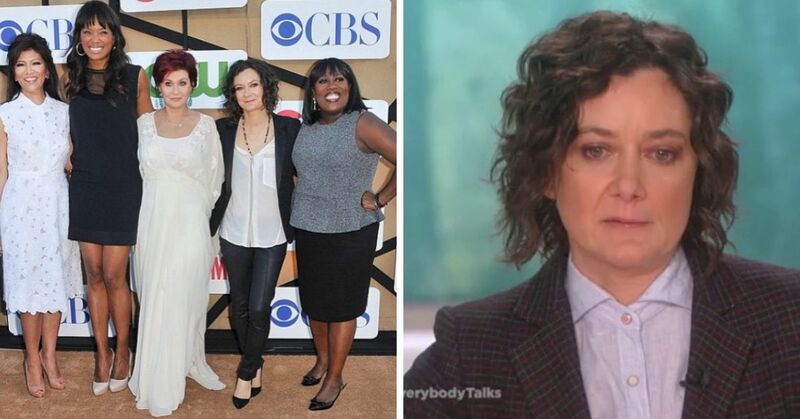 Jim-Bob and Michelle always mentioned that Joy-Anna was "different," but as she got older, that uniqueness seemed to be less endearing. Michelle had finally had enough, and decided it was time for Joy-Anna to become a lady. In a blog post, she stressed that as girls grow up, they need to be more reserved. 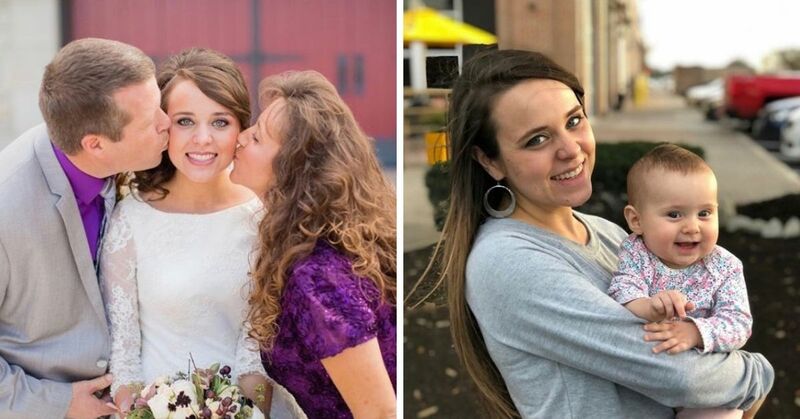 "It's not like, shame on you, it's more like, we're going to learn to be proper and be a little lady instead of a tomboy that climbs in the tree all day long," the mama Duggar wrote. Joy-Anna spoke about her struggle to hold the same faith as her parents when giving a speech at her brother Joseph's wedding. "First of all, I want to say that Joe, I’m so thankful for you," she said. 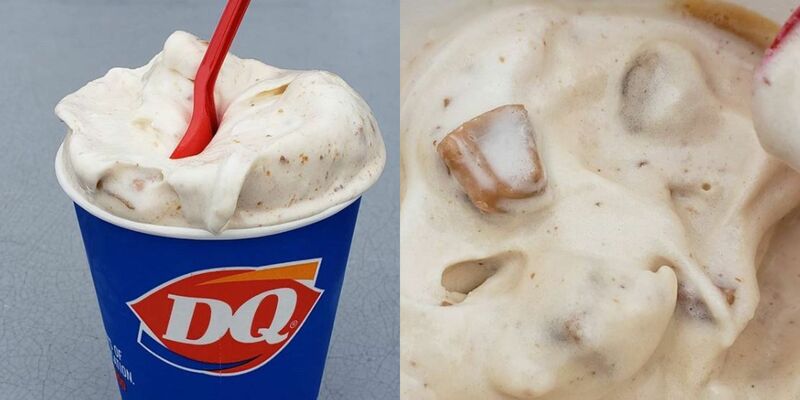 "You really did change my life. Just through my teen years, I think I was having a hard time taking my parents' faith as my own and you really befriended me as an older brother and being some of the first to say in the morning 'I love you' and 'what are you doing today?' and stuff like that." 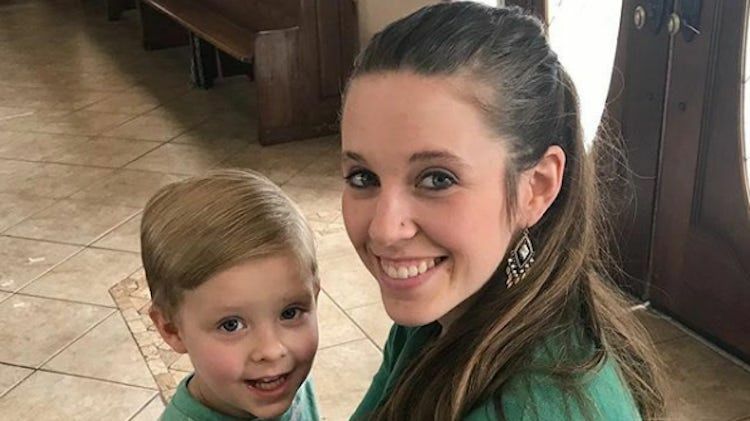 Jill Duggar, whose husband can't seem to stay out of trouble, was one of Josh Duggar's five molestation victims when she was just 12 years old. Around this time, Jill recalled losing her faith. "One evening when I was 12, I was talking with my mom," she said. "I realized I wasn’t sure that if I died I would have eternal life. I did like it says in the Bible (Romans 10:9), 'if you confess with your mouth that Jesus is Lord and believe in your heart that God raised him from the dead, you will be saved. I confessed all the wrong things I could remember to my mom and God. I asked Him in prayer to take complete control of my life and take me to heaven when I die." Now, Jill wasn't sent away like her other siblings, but it's interesting that one conversation with Michelle completely changed her back to the family's ways. But what's even more interesting is that around this same time, Jill was baptized. It may not seem that odd, but for a family that is so strict in their religion, waiting 12 years to baptize a child just doesn't happen. Baptism symbolizes purity and faith, so for the family to re-baptize Jill, and not any other of Josh's victims, after being molested, it seems to indicate they were trying to "cleanse" her of the past and her wavering faith. 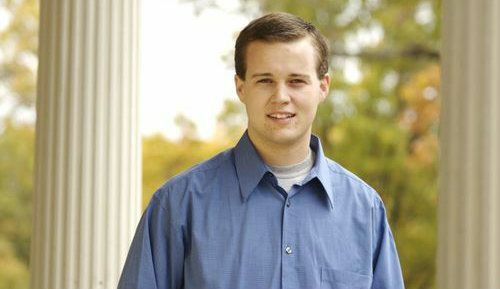 Considering how hard the Duggars worked to "correct" their other kids, it's almost shocking to see how little they tried to control Josh. 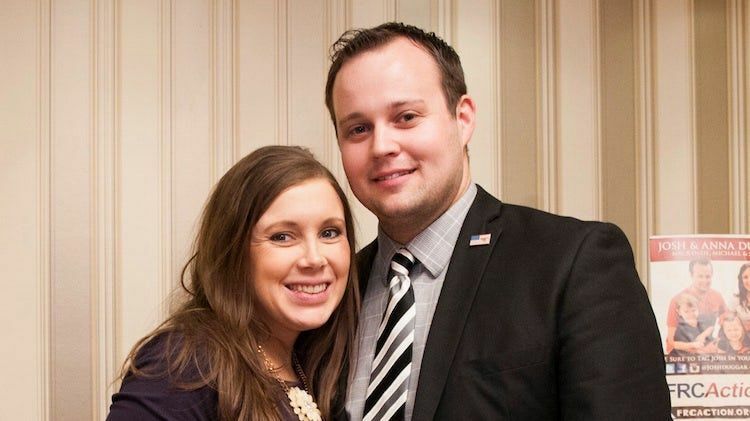 If you didn't know, because you somehow avoided the world for the last four years, Josh Duggar molested five girls in 2002 when he was 14 years old, including four of his sisters. The disturbing news didn't surface until 2014, when Josh not only admitted that he had molested those girls, but that his parents had known about it. "I confessed this to my parents who took several steps to help me address the situation," Josh said in a statement. "We spoke with the authorities where I confessed my wrongdoing, and my parents arranged for me and those affected by my actions to receive counseling." 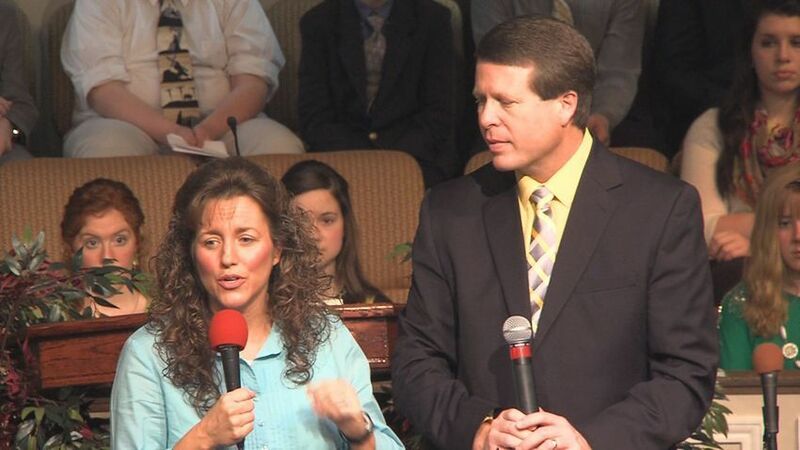 Once it came out that the Duggars were aware of Josh's wrong-doings, people wanted to know what they did to reprimand him. 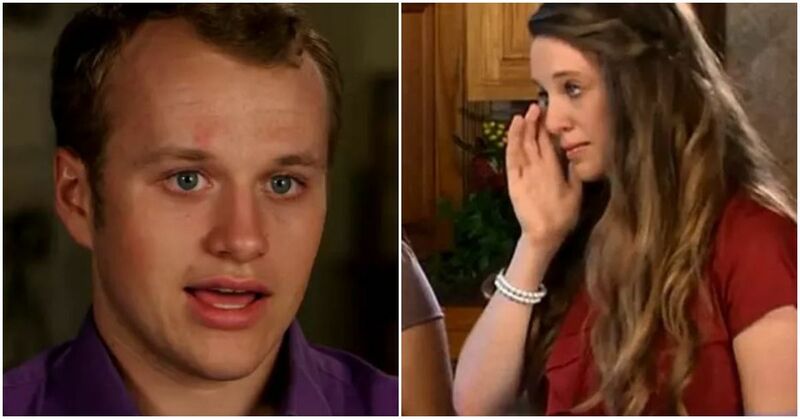 Two of the sisters Josh molested, Jessa and Jill, spoke about the abuse with Fox News and revealed that Josh was sent away for some time after he molested them. But that was it. Oh, sorry. They also implemented a "no co-ed hide and seek" rule. So there's that. But when you look at how hard the family worked to keep Jana and Josiah in line, and how adamant they were that Jill be re-baptized, to hear that Josh was sent away for a bit and able to come back as though the slate was clean is a little gross.